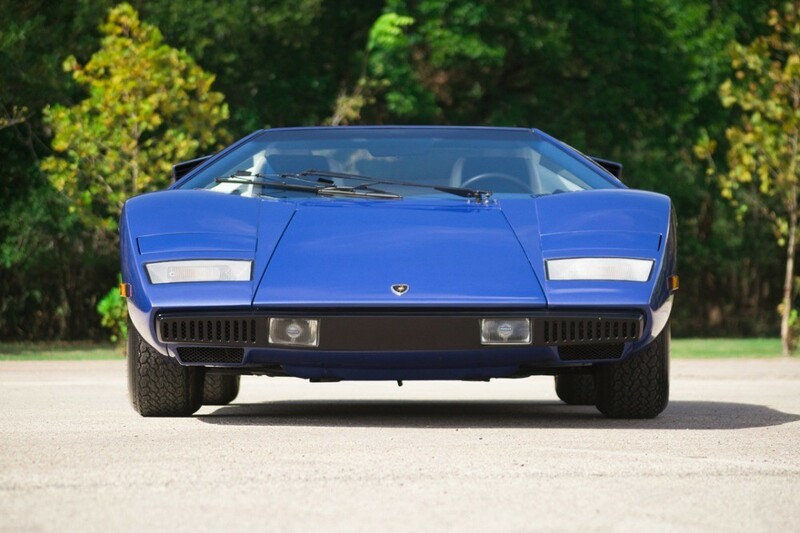 What happens when you acquire a 41-year-old, extremely rare Lamborghini worth seven figures? You put it on eBay of course. 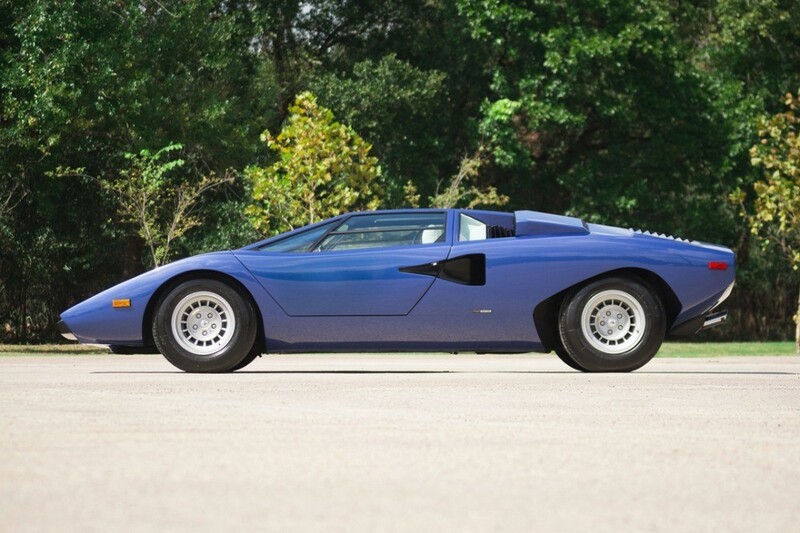 Just kidding, this 1976 Lamborghini Countach LP400 "Periscopica" can also be found on Gullwing Motor Cars, but the fact that this example is also listed on eBay tickles the funny bone. 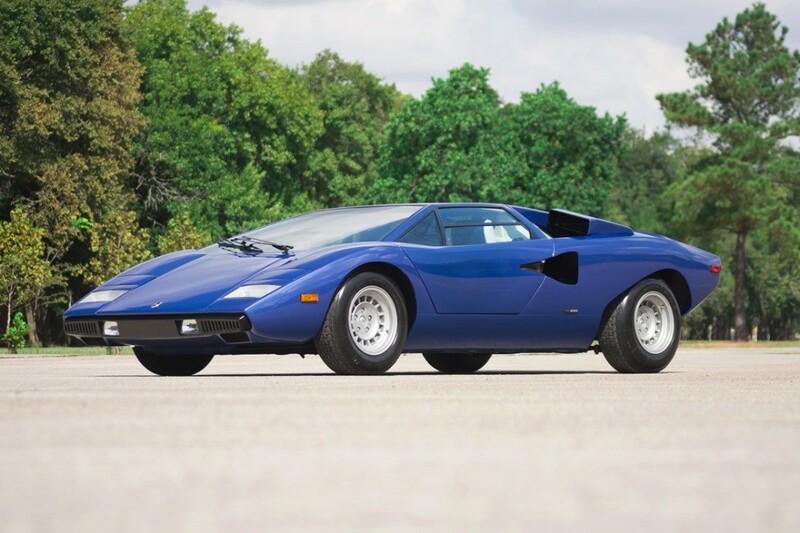 The limited-edition Countach has just 9,845 miles on the clock and is listed for sale for $1,095,000. 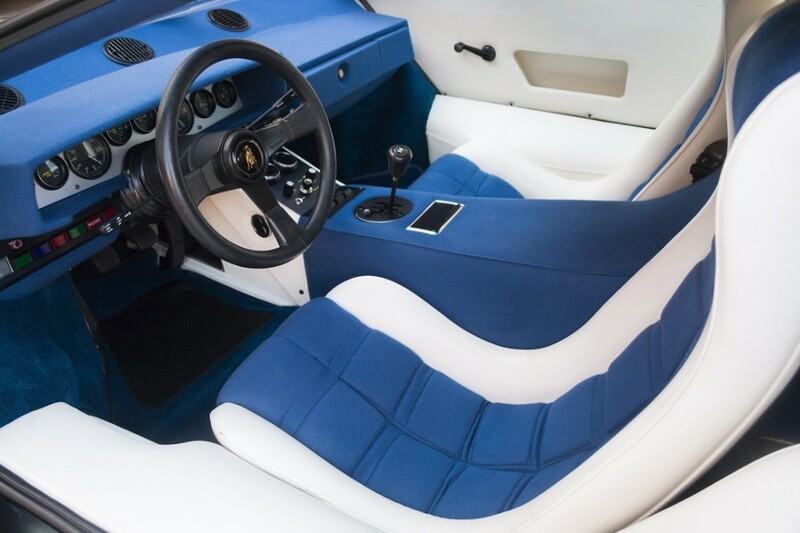 It features a Blu Tahiti exterior color and Bianco white interior with Blu (blue) leather. The car has been fitted with period-correct Michelin TWX tires that cover Campagnolo wheels. Its 375 horsepower, 3.9-liter V-12 remains untouched with matching numbers and is mated to the original five-speed manual transmission. 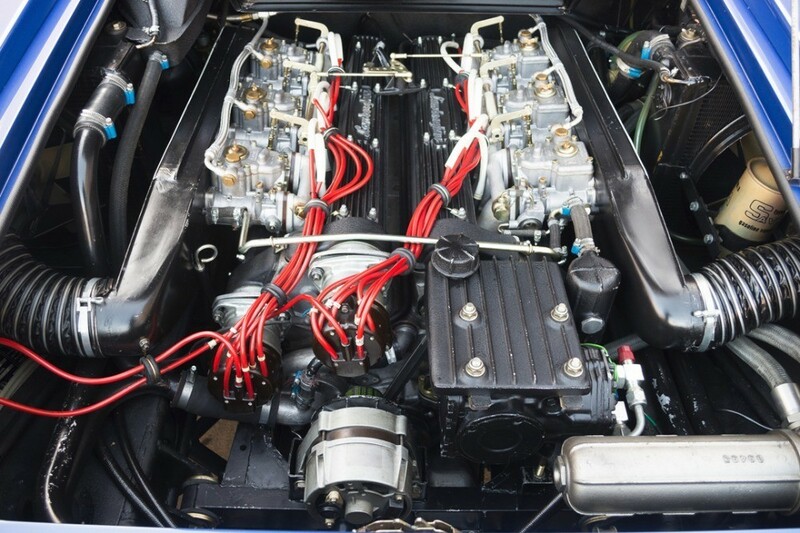 According to the seller, this car was imported to the United States in 1978, eventually falling into the hands of a major Lamborghini dealership (Ultimate Motor Works). Said dealership performed an extensive restoration that took two years, and legendary Lamborghini test driver Valentino Balboni inspected the car multiple times after it was completed. 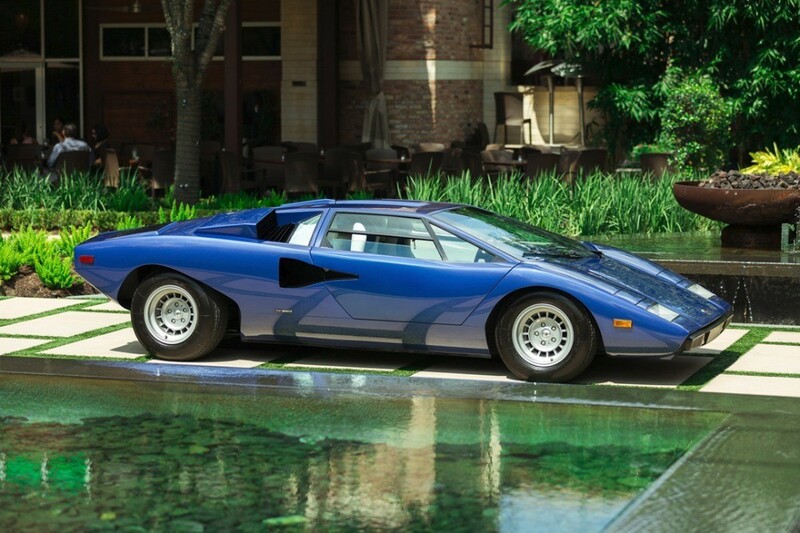 "Periscopica" is the name given to the original 160 Countachs (this car is number 77) that first introduced the iconic mid-engined shape, a design element that's still essential to supercars to this day. 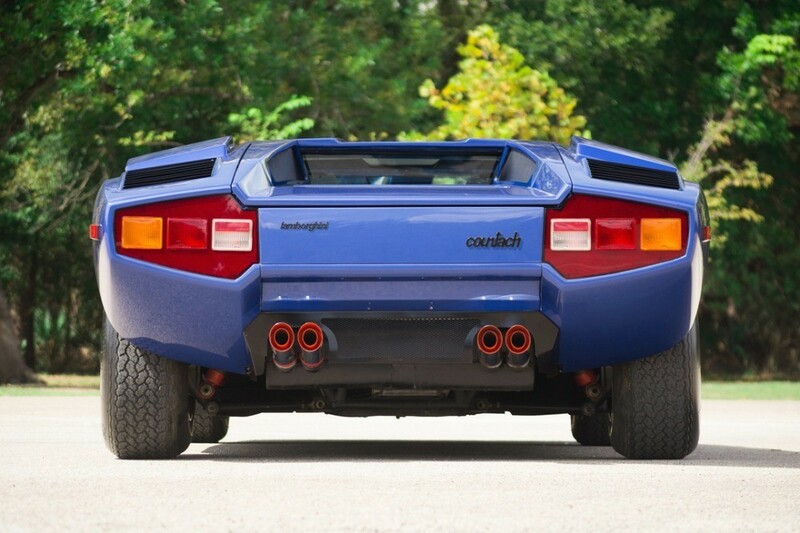 The original Countachs tried to tackle the rear-visibility issue by attaching a low-profile periscope on the roof. The periscope worked, but owners complained about the weird gimmick and it was dropped for the 1978 model year. The rarity of these original variants makes them the most desired and purest Countachs in existence, justifying this example's crazy price. An archived link to the eBay listing can be found here.